You can now pick up a brand-new 2018 model year Lunar caravan with 0% APR for two years. This offer is exclusive to Leisure World and means you can borrow up to £15,000 for 24 months and not have to pay back a penny more in interest. 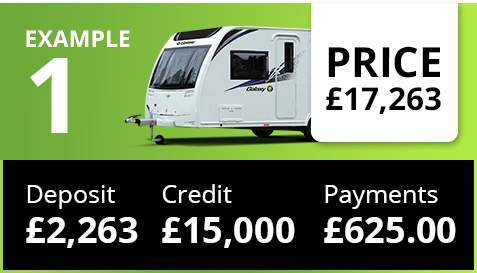 Throughout November, take advantage of this incredible offer and drive away your dream Lunar caravan with a deposit as small as £2,263 and low monthly payments. What’s more, on selected models, you’ll also get a free Powrtouch caravan mover. *On selected new Lunar caravans, only available while stocks last. As part of our out of this world offers this November, we’ve used our group buying power to bring you a FREE Powrtouch caravan mover with selected 2018 model Lunar caravans. We’re making the 2019 season a dream. With your FREE Powrtouch caravan mover helping to set up your caravan on site, you’ll wonder how you ever managed without it. Purchase a new 2018 model year Lunar caravan from us before 30th November to take advantage of this out of this world offer. 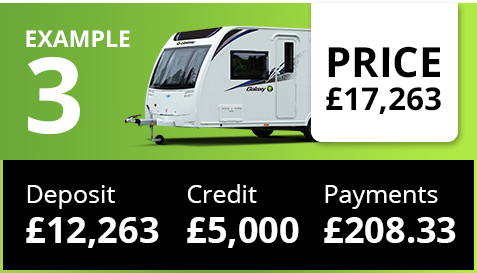 Choose a 2018 model year Lunar caravan and enjoy savings of up to £4,725 off the RRP. 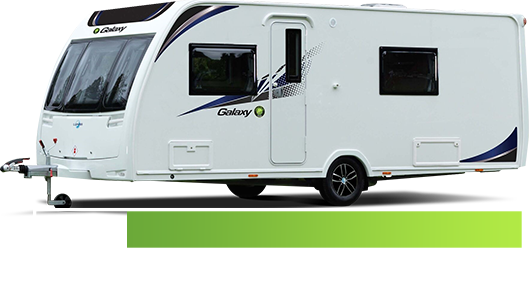 Pay a deposit, from as little as £2,263. Simply pay fixed monthly payments for 24 months, with no interest to pay. After all the payments have been made, you own your very own 2018 model year Lunar caravan! With 0% APR, interest free credit you will only ever pay what the caravan is worth.